Vestibular Evoked Myogenic Potential (VEMP or VsEP) is a neurophysiological assessment technique used to determine the function of the otolithic organs (utricle and saccule) of the inner ear. It complements the information provided by caloric testing and other forms of inner ear (vestibular apparatus) testing. Electrocochleography (abbreviated ECochG or ECOG) is a technique of recording electrical potentials generated in the inner ear and auditory nerve in response to sound stimulation, using an electrode placed in the ear canal or tympanic membrane. Tinnitus retraining therapy (TRT) is a form of habituation therapydesigned to help people who suffer from tinnitus. TRT uses counselling to explain to the patient how a combination of tinnitus retraining and sound enrichment can end their negative reaction to the tinnitus sound, and then reduce their perception of it. 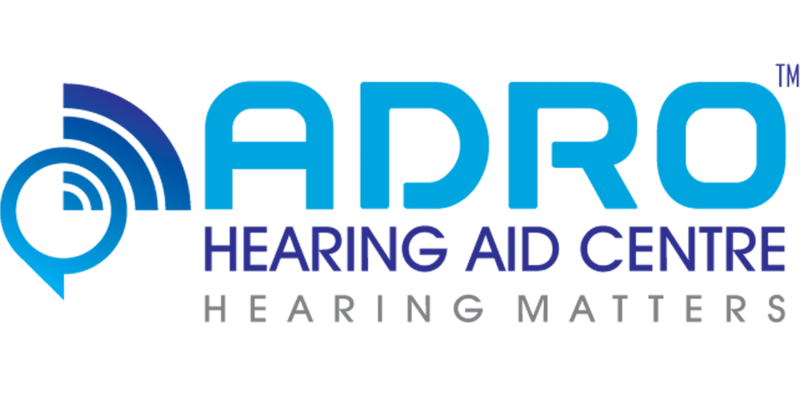 In conjunction with pure-tone audiometry, it can aid in determining the degree and type of hearing loss. Speech audiometry also provides information regarding discomfort or tolerance to speech stimuli and information on word recognition abilities. The sounding of a continuous tone at threshold for 1 min; if the intensity must be increased by more than 5 dB for continued perception, it is indicative of a neural hearing loss. The SISI test is used to determine whether the patient is having cochlear pathology. This test is based on a phenomenon known as recruitment (abnormal loudness growth).